An affiliate marketer is someone who earns a commission selling or promoting the products and services of other companies. 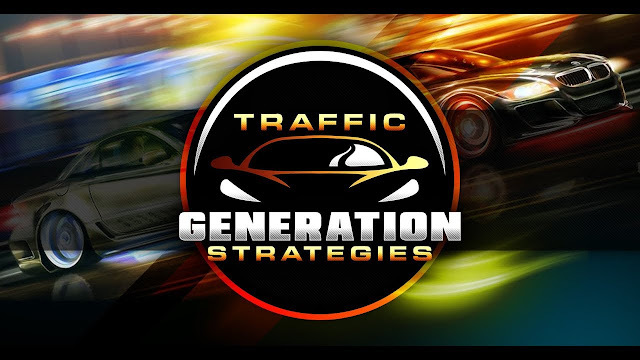 Super affiliates are those who are extremely successful affiliate marketers. They can earn six figures a year and they do it all from the comfort of their home. It’s a tremendously freeing lifestyle. Interested? 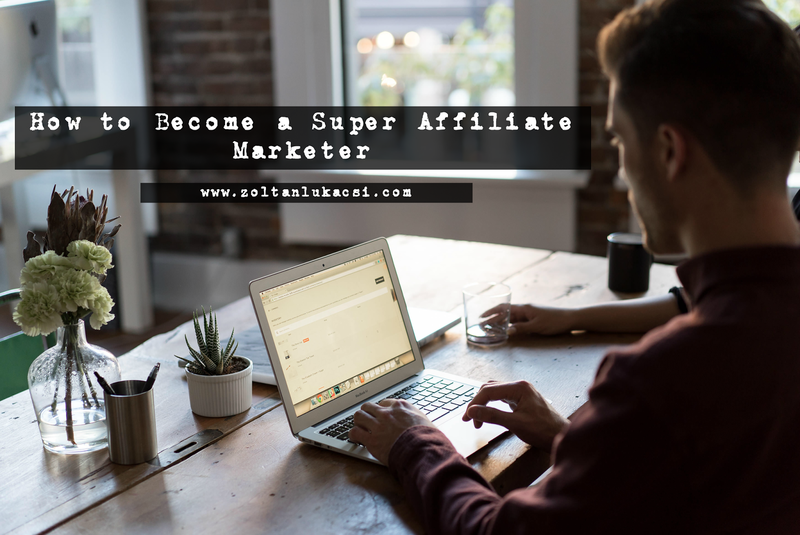 Here’s how to become a super affiliate marketer. Step #1 Build a website on a niche topic. Ideally, it’ll be a topic you enjoy because you’ll be writing and talking about your topic often. For example, if you’re a parent and you enjoy discussing better parenting you might choose to create a parenting website. You can choose a tighter niche if there’s a lot of competition in your industry. For example, organic parenting or parenting special needs children. Step #2 Search online to find quality products and services you want to represent. These products and services will be directly related to your website topic. If your topic is organic parenting, then the products and services you’re an affiliate for will be natural or healthy parenting items and services. You can find these products and services by searching affiliate networks and directories. You can also look to see if your favorite companies have an affiliate program. Most companies today do recognize the benefit of having affiliates promoting them online. I recommend to start with this product! Check this out, it's the most brilliant marketing idea I've seen online! Step #3 Add your content. The next step is to make sure you have an abundance of quality and informative content on your website. Your primary value to any prospect or potential customer is to provide information. It’s how they’ll learn to trust your opinion. It’s what will bring them back to your website and it’s what will motivate them to click on your affiliate links and ads to make a purchase. Much of your content will also pre-sell the products and services you represent. For example, you might write an article or a report on 15 ways to be a better parent. When relevant you might link to a product or service that you’re discussing. For example, if you say that to be a better parent you should occasionally treat yourself to a night out and hire a babysitter, you might make the word babysitter a link to a website that helps parents find trustworthy babysitters. If your reader clicks through and makes a purchase, you earn a commission. 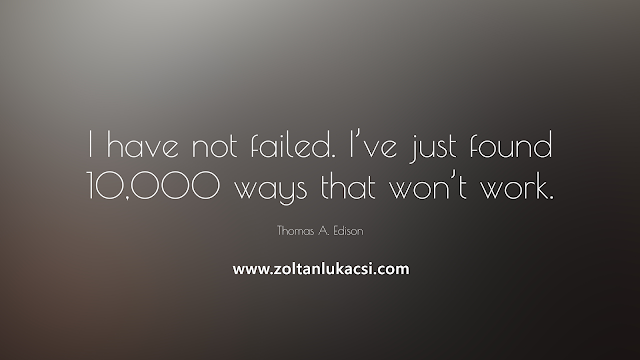 One final word about becoming a super affiliate - always strive to provide the best for your website visitors. The best content, the best quality products and the best information. When they trust you, like you and value your information, they’ll click on your links and make purchases. internet marketing in just 7 days flat. It's insane! They rolled out a 'multi-channel resistance-free' marketing system and it operates on a principle of "sell without selling". Basically now even total newbies are able to generate sales and commissions online without creating a product or doing any personal selling at all. It also has multiple streams of income built in. All the big name gurus are getting behind it and newbies are calling it "a dream come true". Super awesome. C u the other side!